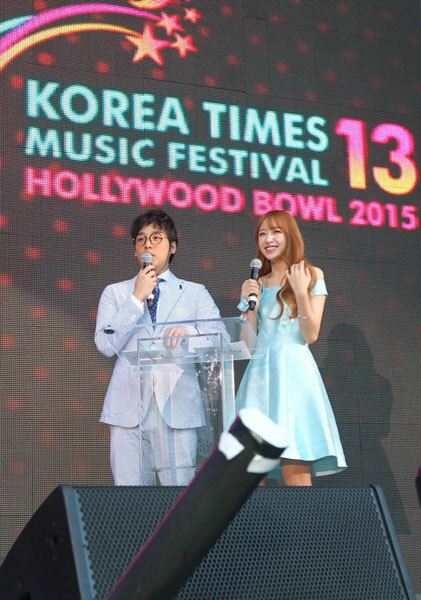 Han Hee-jun and EXID’s Hani introduce the next performer during the 13th Korea Times Music Festival. 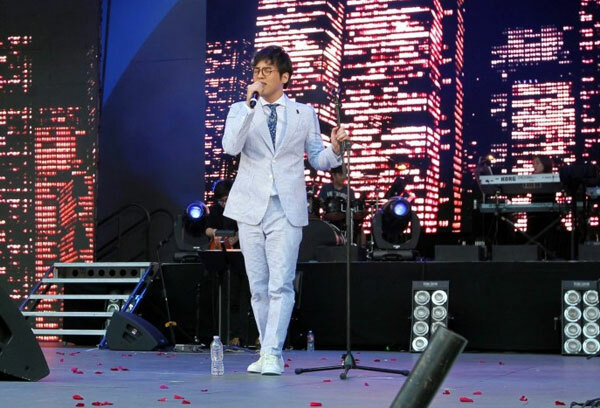 Halfway through emceeing the 2015 Korea Times Music Festival on Saturday, Han Hee-jun beelined straight back to his air conditioned dressing room. The bright stage lights and dry Southern California heat can drain the best of performers, but he didn’t seem to mind it much. The 26-year-old singer spends most of his time in South Korea these days, but he’s no stranger to Los Angeles. Just three years ago, he was one of the many talented voices on Fox Network’s “American Idol” where he made it to the Top 9 before being cut from the show despite a strong final performance. And so to regroup, he took his talents back to his roots in South Korea where he was born and raised to start essentially from scratch. 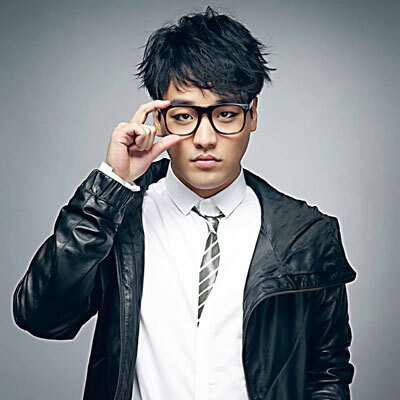 Han entered another televised singing competition called K- pop Star and although he didn’t win, he did well enough to gain recognition and sign with the management company Polaris. Since then he hasn’t looked back. 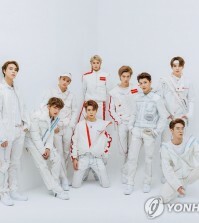 “We’ve been working on an album, which will be out next week in Korea and I’m so excited to share it with my fans,” he said. The new record features all original songs inspired by one of his favorite singers, Tony Bennett, who at 88, won a Grammy for best pop vocal performance earlier this year. “His style has been influential for me and I’ve always been a rough crooner type, but my management wanted something different,” he said. Polaris asked him to soften up his approach and try something different, which required a compromise. That dream also includes writing his own music. 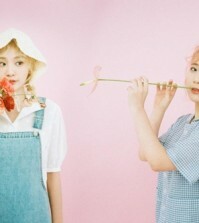 As excited as he is to show the world his latest work, he’s still not entirely sure where he fits into the whole K-pop landscape. He recognizes that K-pop is rapidly growing across the globe and he welcomes its popularity. But the singer also takes a very cautious approach to all the success to keep himself grounded. Despite the uncertainty, the one thing Han can be sure of is how he feels at this very moment.